Gov. Jim Justice (center) and other officials discuss a "realignment" in management of a slow-moving flood recovery program known as RISE West Virginia. Gov. Justice has announced changes to the management of slow-moving flood recovery program designed to help those affected by the flood of June 2016. The announcement comes on the heels of reporting that shows poor management on the part of officials in the state development office, little money spent and few flood victims getting assistance. Justice announced Monday he is placing Gen. James Hoyer of the West Virginia National Guard in charge of the RISE program and called for a “realignment” of the state commerce department. The governor declined to comment whether department Sec. Woody Thrasher would keep his job. The RISE program was temporarily halted earlier this year after it was discovered a contract change order for $17 million had not been properly vetted. A subsequent investigation uncovered problems within the Commerce Department and the RISE program, which has $150 million to work with from the U.S. Department of Housing and Urban Development. Gen. Hoyer said, in taking over management of the program, the next step will be to identify the number of familes and homes in need of support through the progam. "I got the direct look from him and I know what he wants done," Hoyer said of his appointment from Justice to take over the program. Justice also acknowledged the inaccuracy of a November 2017 news release from the state Department of Commerce that quoted Sec. Thrasher as stating that some-1,100 flood victims had received assistance through RISE. 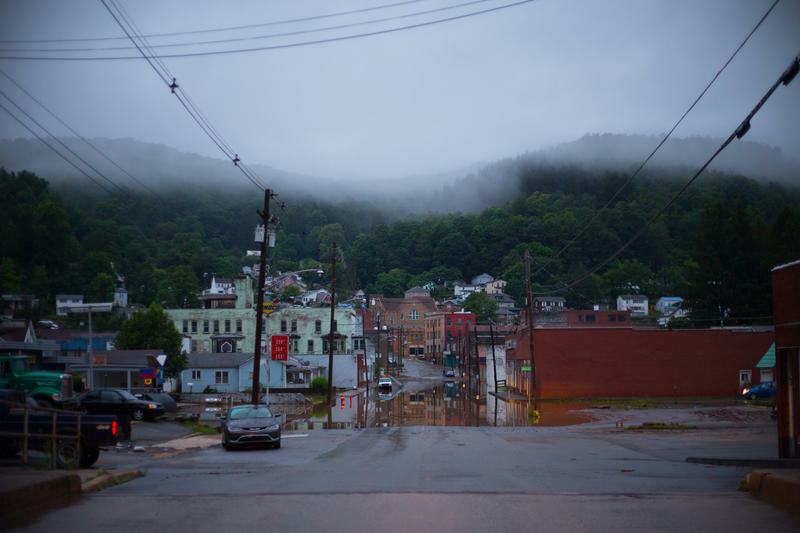 The West Virginia Board of Education has approved a plan to replace several Nicholas County schools after 2016 floods. Media outlets report the board Wednesday, May 9, passed the proposal offered by a mediation team. Almost $5 million in federal funding has been awarded to some of the counties ravaged by floods in 2016. Pocahontas, Randolph and Greenbrier Counties will receive more than $4.8 million to help repair federal roads from the United States Department of Transportation. Another West Virginia school that was destroyed by severe flooding last year is receiving musical instruments for its band. The Charleston Gazette-Mail reports that the nonprofit group Music Rising is giving $64,000 in band instruments to Herbert Hoover High School in Clendenin. 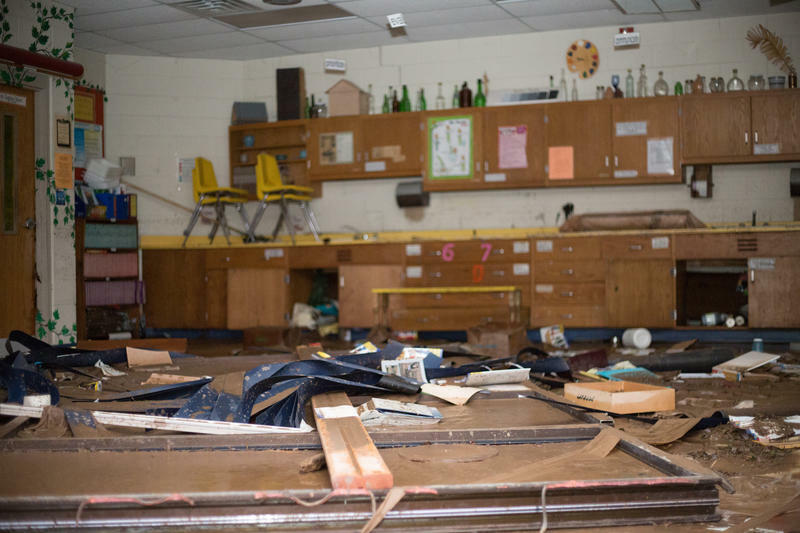 The school lost its instruments in the June 2016 floods and borrowed instruments after that from a nearby middle school.